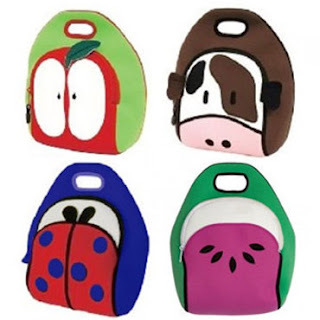 Cute Kid's Lunch Bags Only $3 Shipped! Hurry over to Saveology to score an adorable resusable kid's lunch bag for only $3 with FREE shipping! There are 4 different styles to choose from an all have an insulated neoprene interior to keep food cold and fresh.